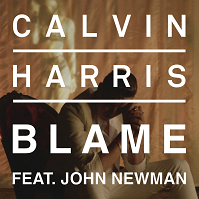 Blame (feat. John Newman) – Calvin Harris | Radio Music Factory – Dove Vuoi. Quando Vuoi.